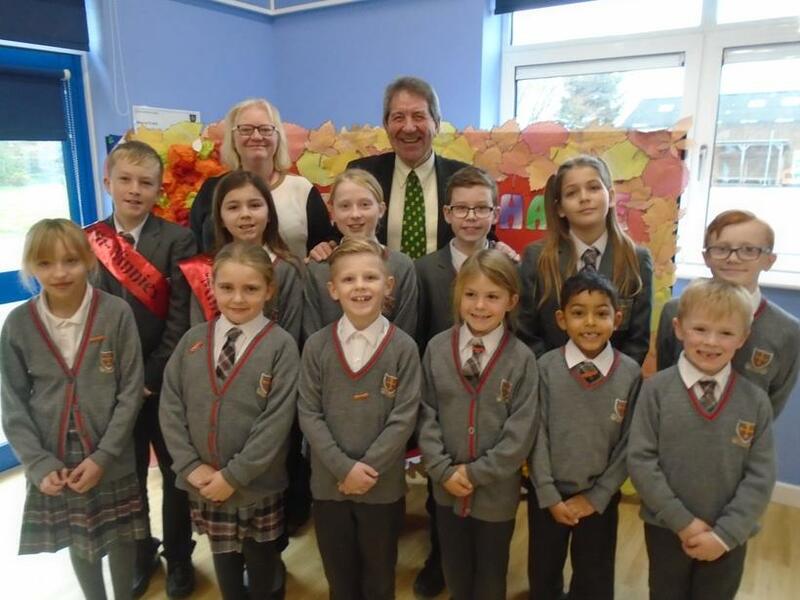 On 23rd November 2018, Gordon Henderson MP came to visit the School Council and Mini-Vinnies at St Edward’s Catholic Primary School. He is a British Conservative Party politician. He is the member of parliament for the Sittingbourne and Sheppey constituency. 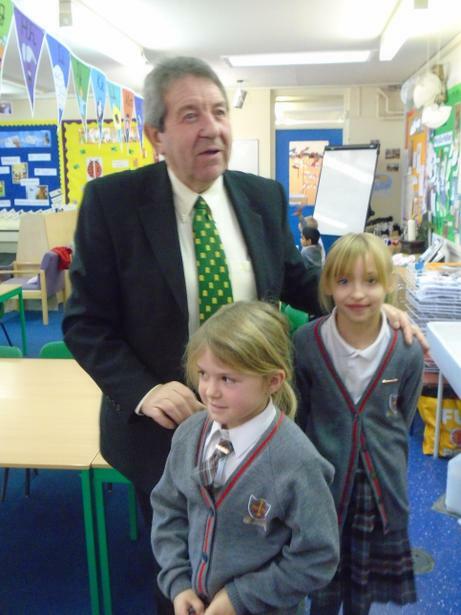 The children enjoyed showing him around the school and asking him questions about his role as a Member of Parliament. 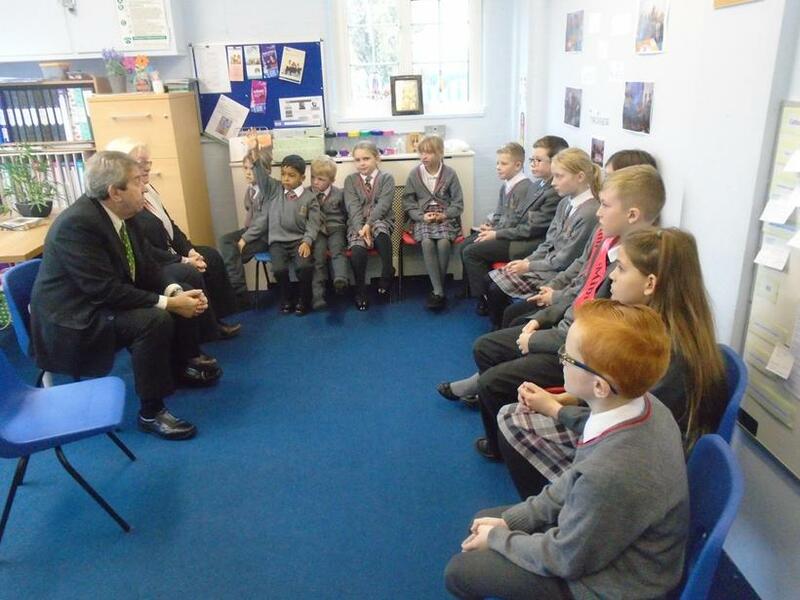 Mr Henderson spoke to the children about appreciating their education and never giving up to achieve their goals. Welcome to our School Council page! If you want to make a suggestion to the School Council you can put use the suggestion box in school, use a class meeting or complete the form at the bottom of this page. Please let us have your ideas. 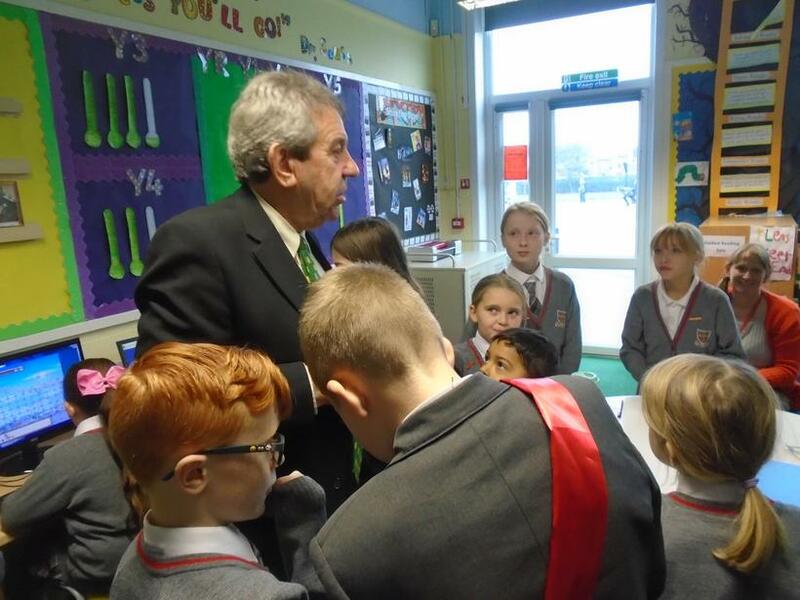 On 25th April the School Council visited the Sheerness Gateway to look at the plans for the Bluetown Dockyard Church conversion. 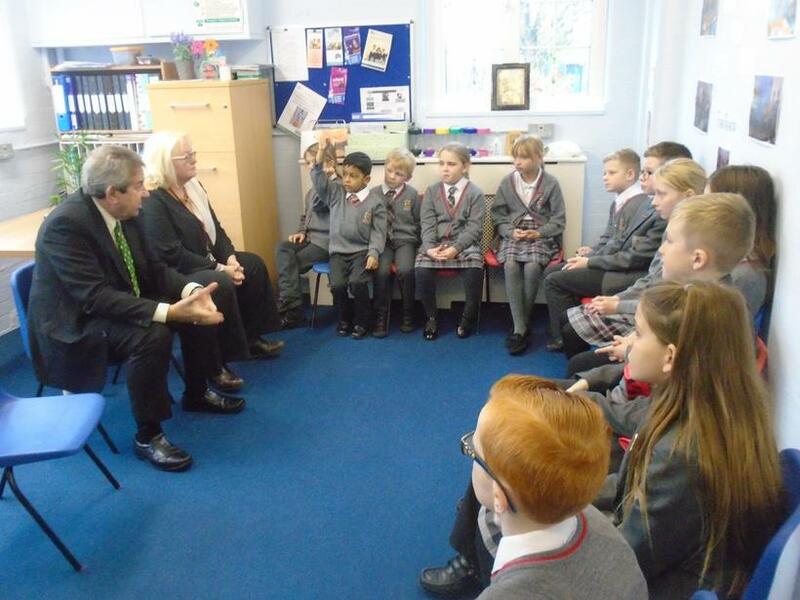 The children asked super questions and represented the school very well. Your class representatives will be happy to listen to any suggestions you wish to put before the School Council or you can use the Suggestion Box next to the Student Council Board outside Year 4's classroom. If you would prefer you use this form to send your ideas and suggestions to the School Council. UK Youth Parliament A useful link to the UK Youth Parliament which enables young people to use their energy and passion to change the world for the better.